SICK’s packaging and processing product specialists will be on stand no: E60 to advise visitors how to find the best solutions from its wide portfolio. 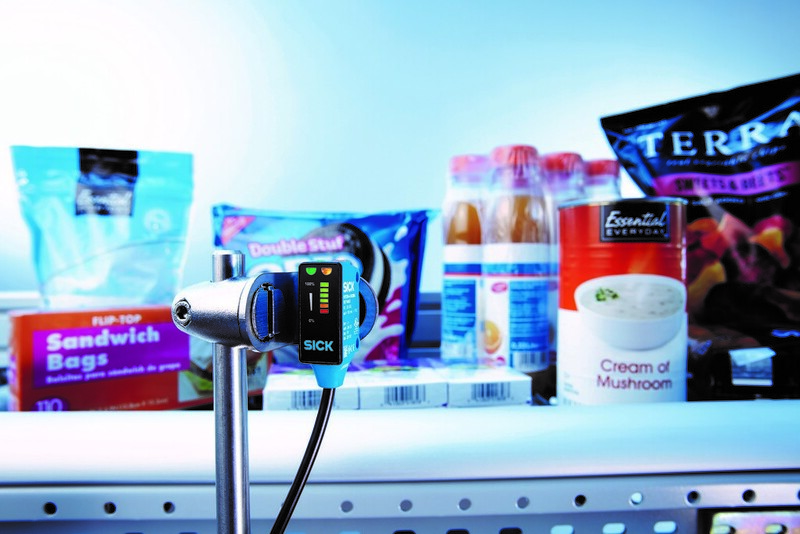 SICK believes it is the first company worldwide to launch advanced ‘Smart Sensors’ across its product ranges providing applications developed to food processing and packaging needs. SICK has built advanced intelligence into IO-link enabled sensors and achieved powerful new on-board processing capability for photoelectric, magnetic and proximity applications. As a result machine technologies and automation on high-speed production lines can be optimised, taking full advantage of Industry 4.0 factory-wide communications. The new SICK TriSpector 3D inspection system will take its place alongside leading SICK product brands Inspector, Lector and LMS series to demonstrate SICK’s complete solutions for image processing to support full speed quality assessment of products, packaging and labelling. Visitors will also be able to see the comprehensive family of SICK safety products meets all relevant machinery safety standards without compromising productivity. They include sensors, light curtains, scanners and the modular Flexisoft PLC safety controller system.